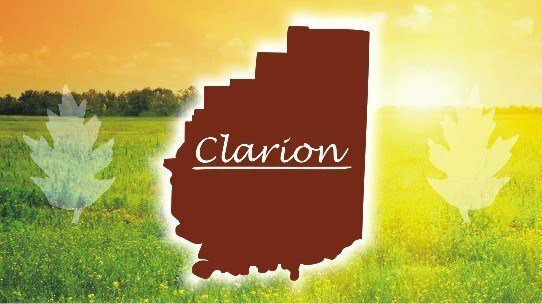 The Clarion County Career Center will hold its annual career and technical open house from 4:30 to 6:30 p.m. Thursday. 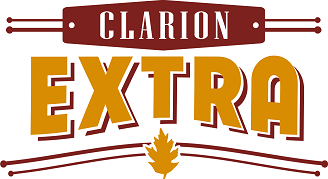 The event is open to current career center students and students in grades 6-9 who attend any of the seven Clarion County sending school districts. There will be a gift card prize drawing for potential new ninth grade students who are considering attending the career center for the next school year. Program areas that will be available to visitors are allied health science, automotive technology, computer networking, construction technology, cosmetology styling academy, culinary arts and hospitality, diesel technology, police science and welding and fabrication. Representatives from Hunter Truck Sales, District 6 Union, Legacy Truck, Haddad’s and the career center’s adult education and practical nursing programs will also be at the open house. Culinary arts students will prepare and provide refreshments for visitors.